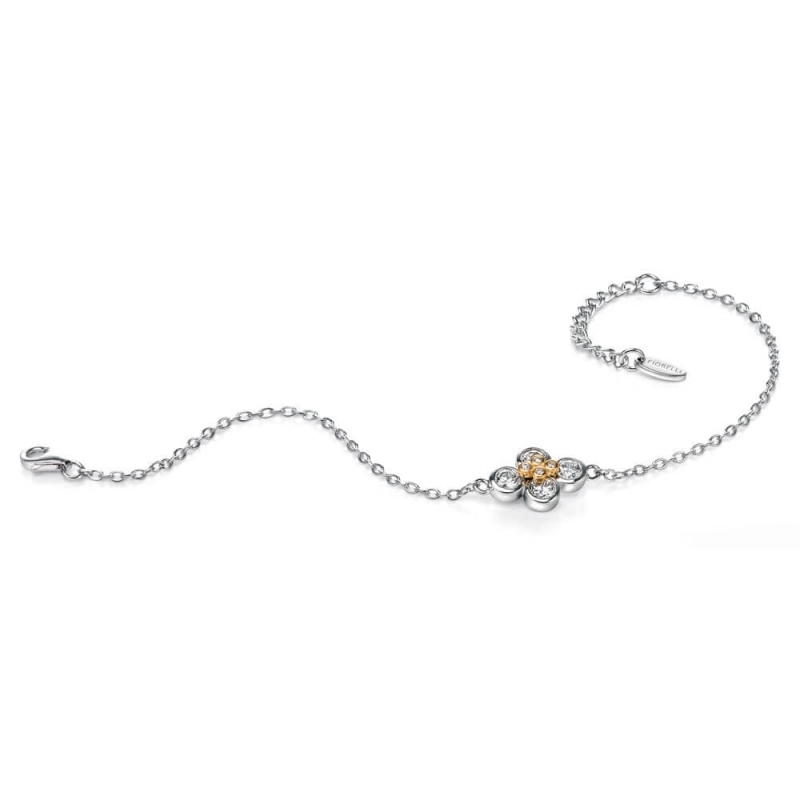 Multiple clear Cubic Zirconia stones form the focal point of this stunning bracelet from Fiorelli. Complete with Gold Plated detailing. Matching items available.